HomeFORECLOSUREMy Loan Modification Was Denied. Now What? If your loan modification was denied, you may still have options. If you intend to keep your home and are willing to put in the extra work, then you may still be able to obtain a modification. Here’s what to do if your mortgage modification was denied. Understand fully why your loan modification was denied. Your lender will specify in the denial letter why your modification was denied. Read the correspondence in its entirety. Different lenders offer different options. And different types of loans have more options than others. Your personal credit situation and loan history also affect your chances of actually obtaining a modification after first being denied. If you miss a trial modification payment, or make a trial payment late, your loan modification will not be made permanent. Sometimes you can convince the lender to re-start a new trial mod period. If you fail to produce requested documents, or the documents become stale, the lender may deny the modification. Sometimes simply producing the documents or updating your submission will cure the denial. If the reason for your denial was lack of income, only an increase in household income will cure the denial. Likewise, if your debt-to-asset ratio is too high, only deleveraging another asset will cure the denial. 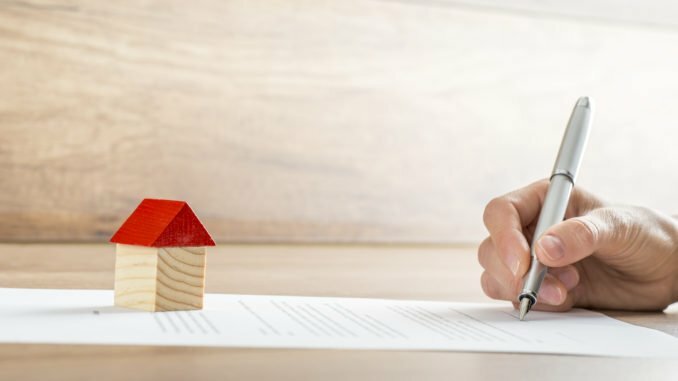 In the correspondence in which your loan modification was denied, your lender may or may not advise you of your right to appeal their decision. All lenders have appeal procedures. Usually, you must appeal via written correspondence stating the basis for your appeal. Mortgage lenders rarely reverse their decision on appeal. Unless you can show dramatically changed circumstances, your appeal will likely be denied. Alert your lender promptly of any changes to your household income or expenses. While you are working on curing or appealing the denial, many months may pass. 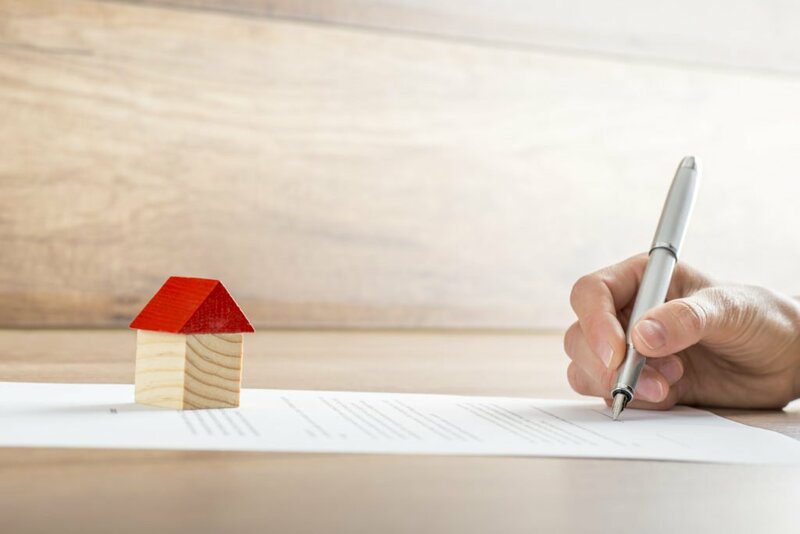 If your circumstances change, you may want to request that your lender initiate an entirely new modification. This option comes into play when two conditions are present. First, you experience a radical increase in income or decrease in expenses. This may justify a whole new modification request application. And second, many months have passed since the original modification. The simple passage of time sometimes warrants simply restarting the process. Don’t give up. If you have the means to pay your mortgage, your lender should approve you for a modification.